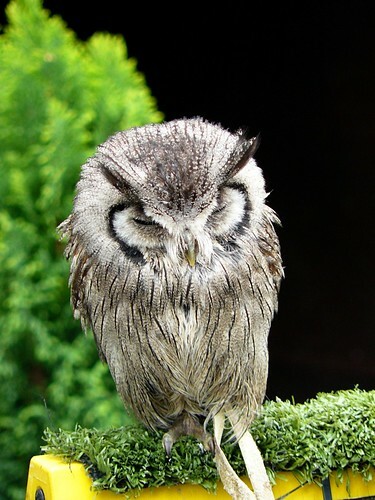 Owls are everywhere, aren't they? 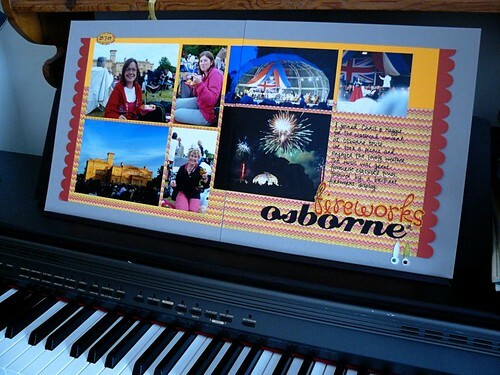 Decoupage isn't just for girls! This card was also made using one of these great value 99p sheets. 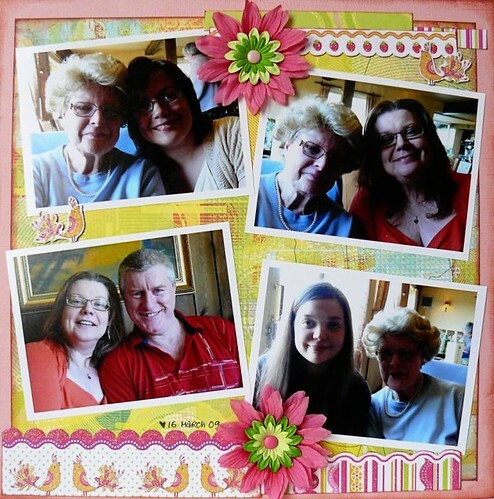 I've used a larger card blank (A5) and some more masculine backing papers. I've even restrained myself from using glitter this time - instead, I've inked the edges of my paper with my favourite Versamark in Jumbo Java. This baby is my go-to colour whenever I want a dark edging that isn't too heavy, but gives definition. I spent the last weekend in May discovering that Mindy and I are both museum junkies....we spent many happy hours exploring the delights of Oxford, and the Ashmolean was a big highlight for me. Everything was beautifully displayed (and well lit - take note, Pitt Rivers museum) and I was allowed to take photos to my heart's content. I will definitely be taking inspiration from these in the weeks to come. 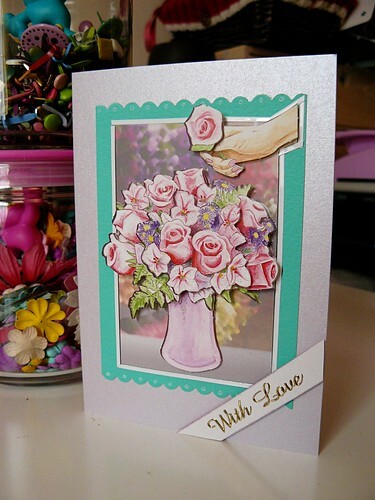 Die-cut decoupage is one of the easiest ways to create a stunning card in minutes. These sheets are just 99p and each one creates two toppers - great value. Here I have backed it with plain card and added a peel-off sentiment to finish it off. Perfect! Last year was somewhat 'scrapbook interruptus' for various reasons, mostly health-related. Which means that over the last few months I have had plenty of photos to work on, and it's been lovely to re-live some fantastic moments from 2009. 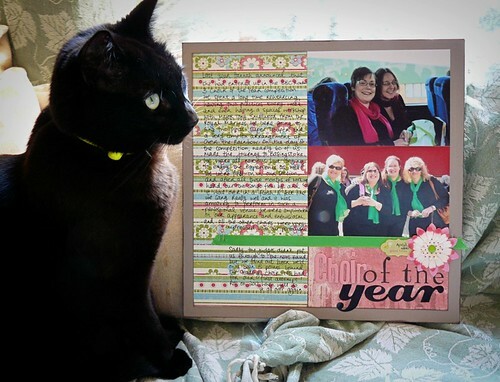 It was a busy, fun-filled year and I have the photos to prove it. 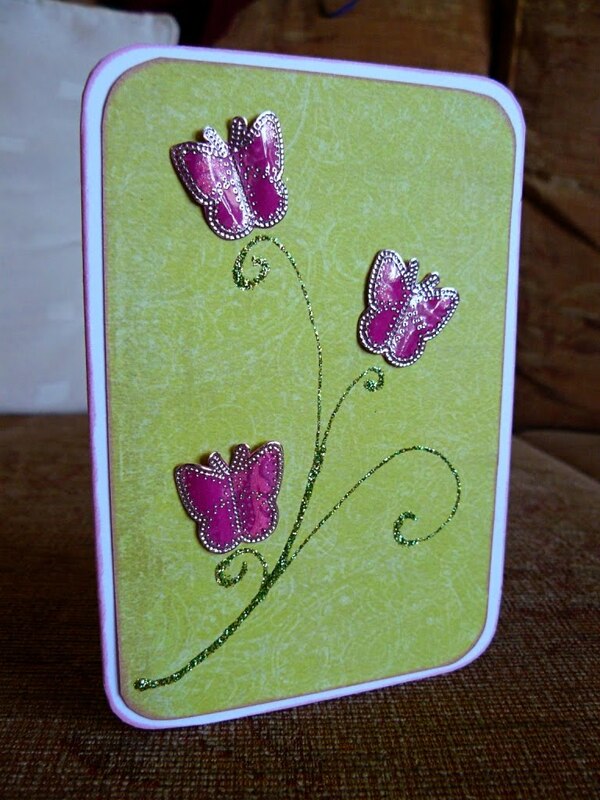 Another quick card...this one I have left blank, just waiting for a sentiment to be added to the middle. 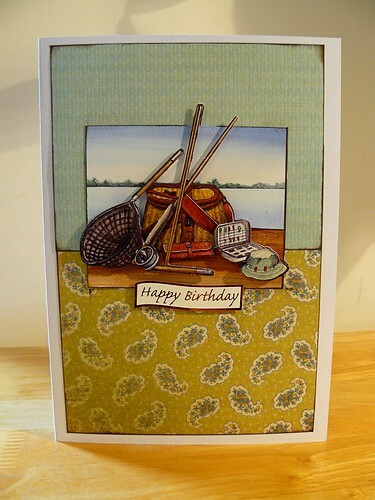 Sometimes I make a load of cards that all say 'happy birthday' and then need something for another occasion - so I like to have a few cards like this sitting in my stash that can be adapted to suit. 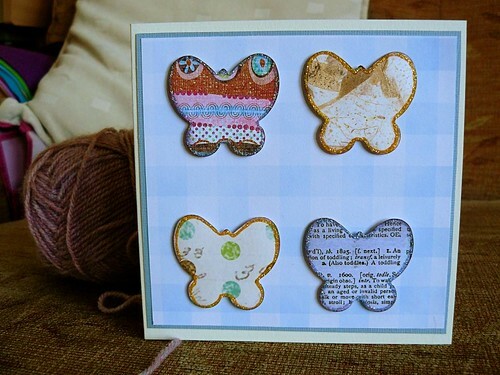 Use a simple patterned background and then punch your butterfly out of contrasting papers. I've used some stickles glue to highlight the edges. I know, I love my glitter! Morpheus is my cat. I love him to bits, but I don't think he really 'gets' scrapbooking - other than as an endless source of bits of paper and ribbon to play with. These embroidery stickers are technically for using with thread to create embroidered patterns on paper...instead, here I have used them to create some quick and beautiful embellishments for a simple card. Stick them on some fairly robust patterned paper, and then use something round (I use the blunt side of a pair of scissors) to curve the paper for a 3d effect. 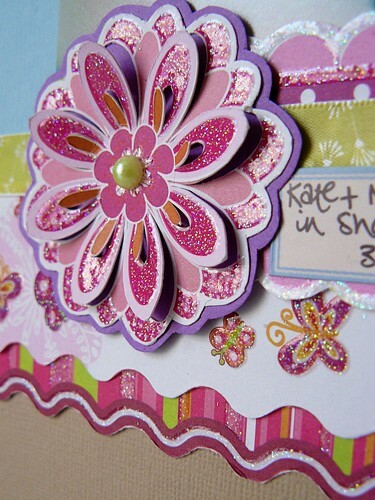 Position on a coloured background, and add some swirls with Stickles glitter glue. Easy! 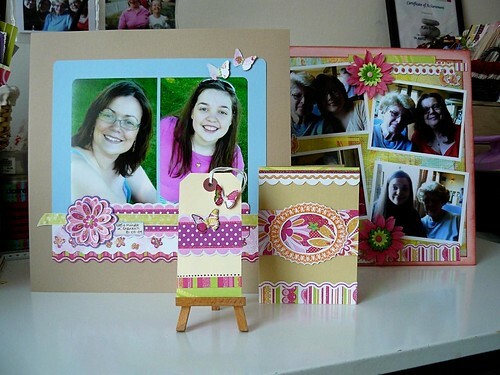 Would you believe that one sheet of double-sided scrapbook paper was enough to do 2 pages, a card and a tag? I kid you not. So I had fun experimenting with some different styles. This flower is part of the paper - just use a craft knife to cut around the petals and bend them slightly before you stick it to the page. 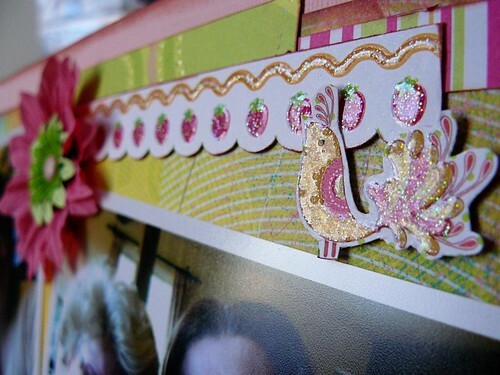 I didn't even need to add any extra sparkle to this one - all glitter is included! Need some inspiration with your kit? 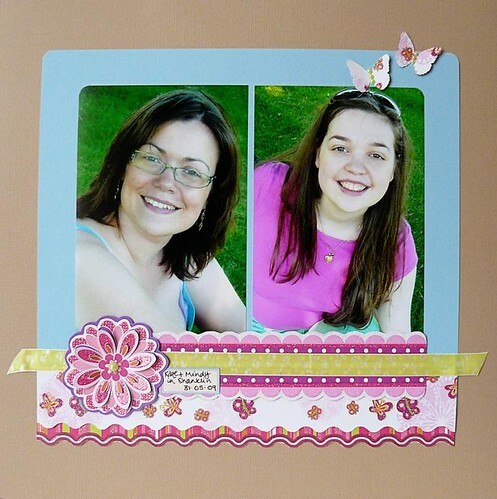 If you have one of these kits from Hunkydory, you might be looking for inspiration...when I was putting together some samples for the shop, I noticed that there weren't a lot of images in the card kit itself. So, to help you - I've put together an idea sheet with some images of the cards I made. I hope it helps!